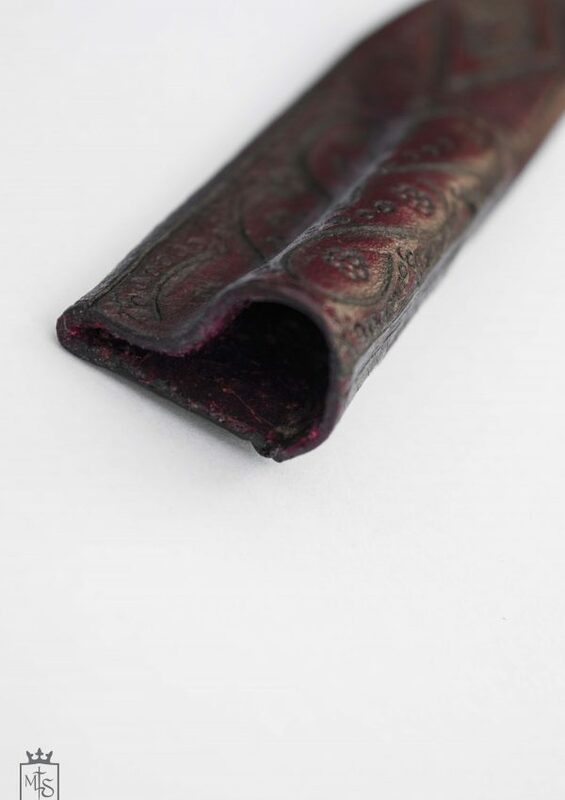  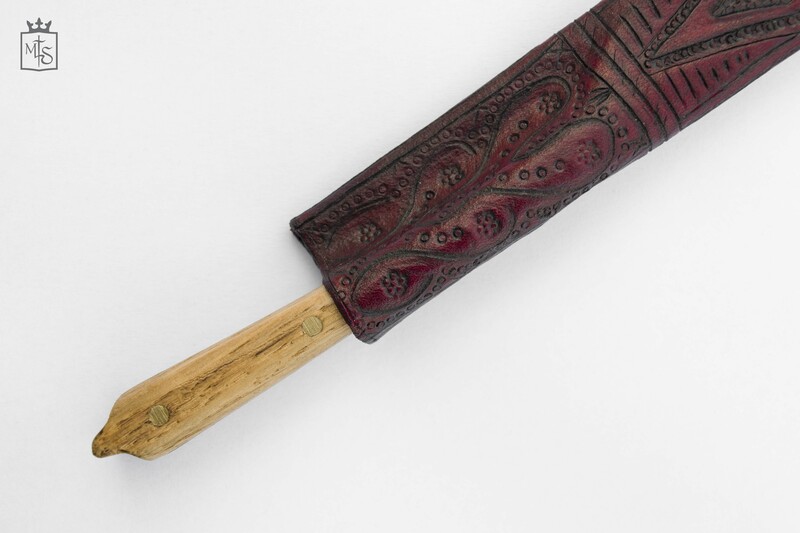 All our sheats are hardened with the cuir-bouilli technique, with which the leather is moulded and then put in form on the blade. 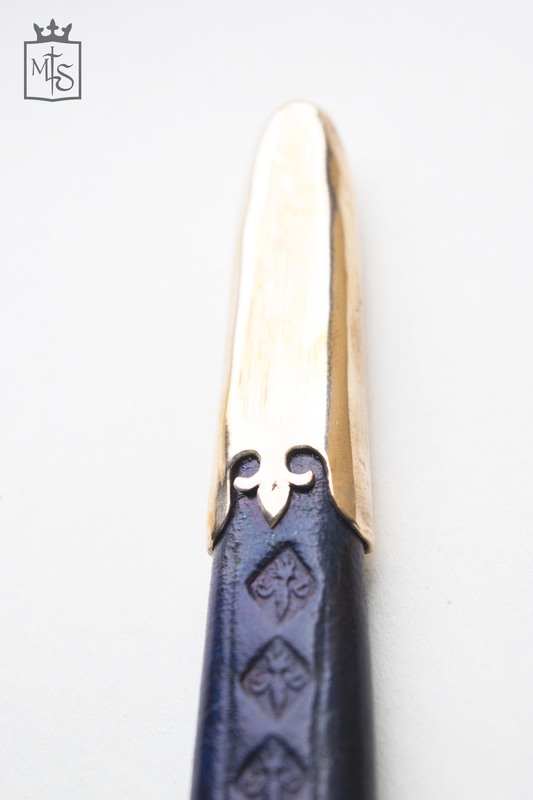 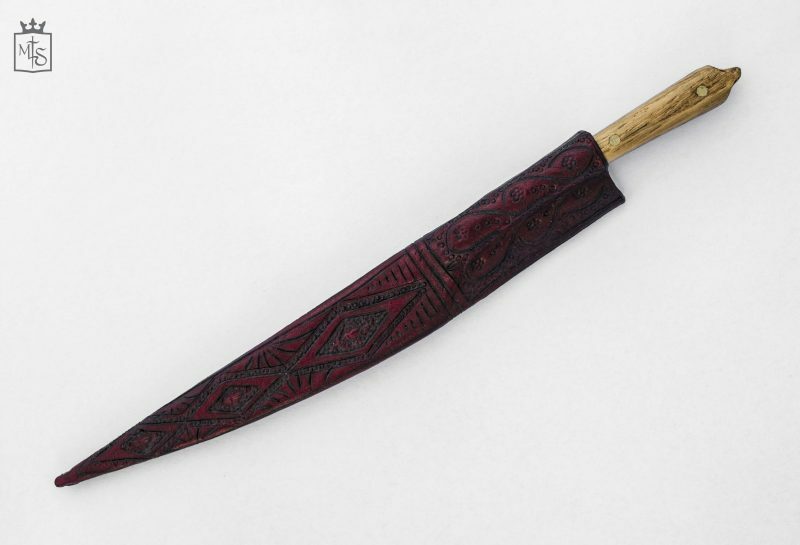 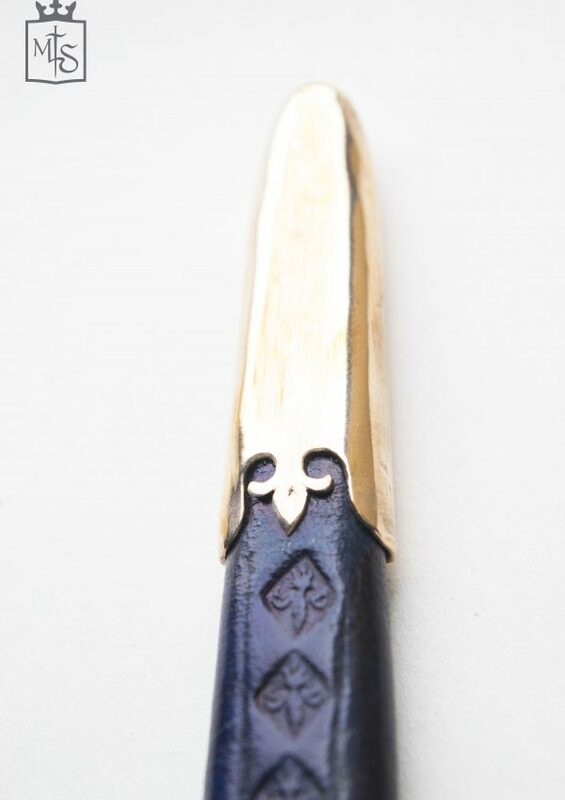 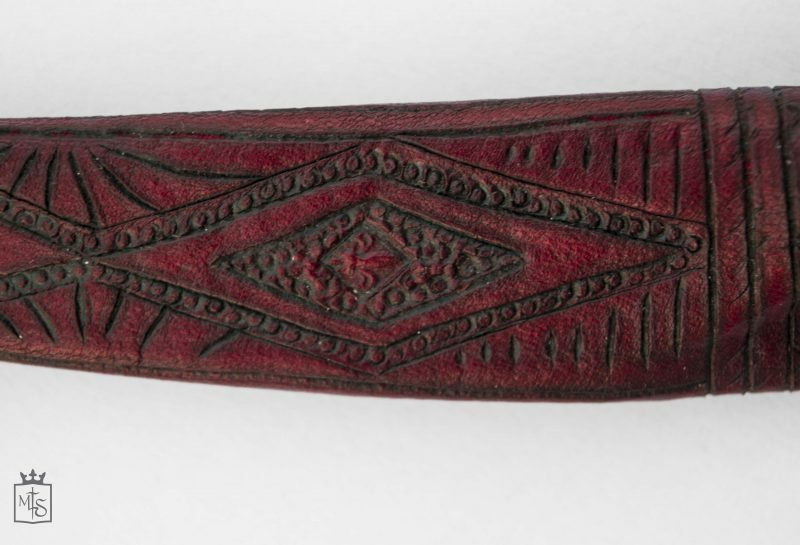 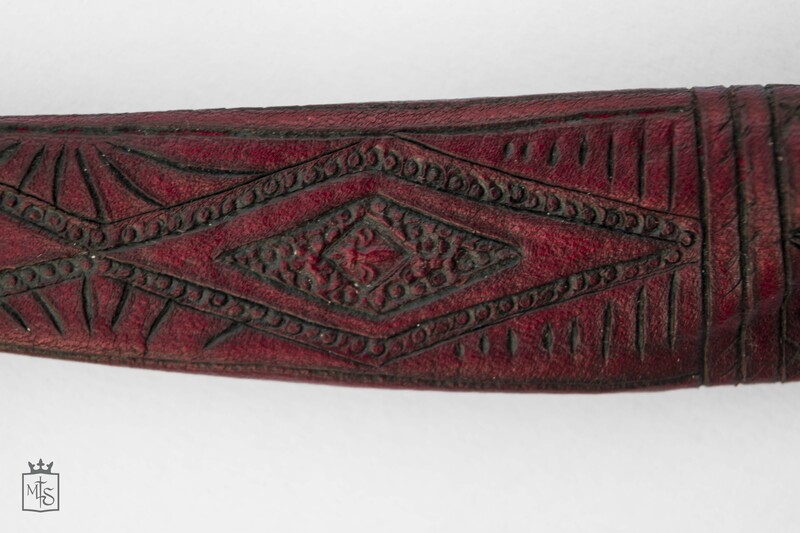 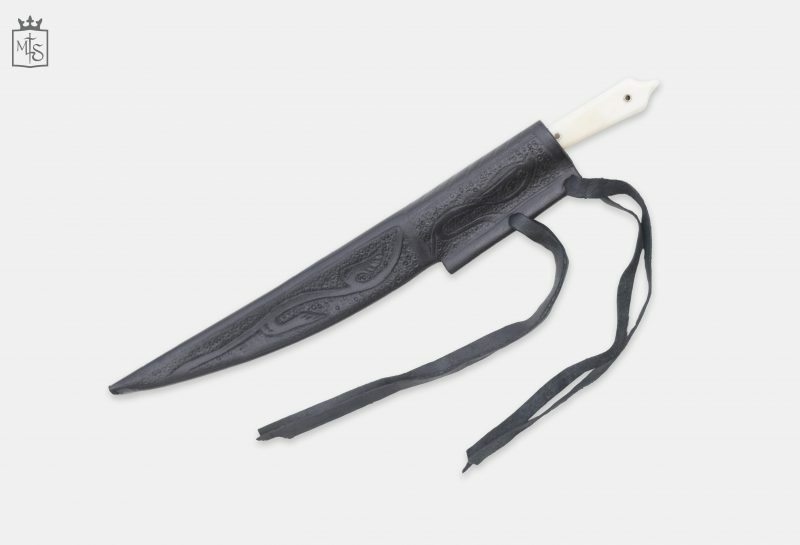 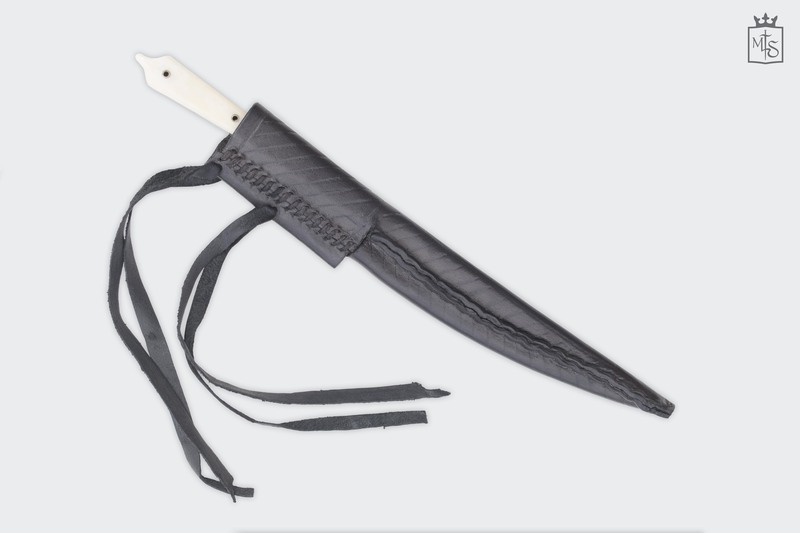 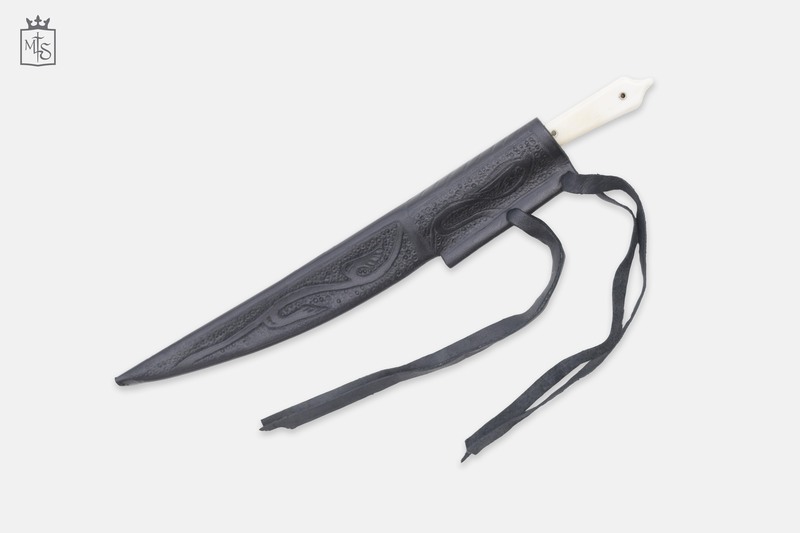 Knives or daggers’ sheaths are made by one or multiple layers when needed, dyed and sewn completely by hand. The decorations, in the peculiar period style, are completely custom and handmade by cutting or punching, recovering the ancient geometries and patterns, taken from the original surviving sheats or miniatures, paintings, effigies, tiles and pottery.